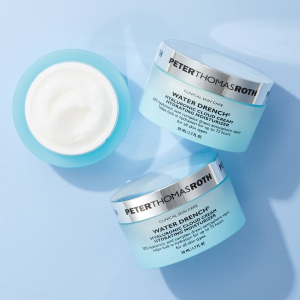 Peter Thomas Roth offers receive FREE deluxe samples of Hungarian Thermal Water Mineral-Rich Moisturizer and Potent-C Bright & Plump Moisturizer with any $50 purchase, via coupon code "SPRING19". 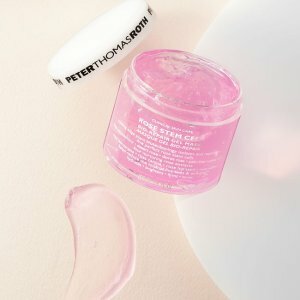 Peter Thomas Roth offers 50% off Select Sets. 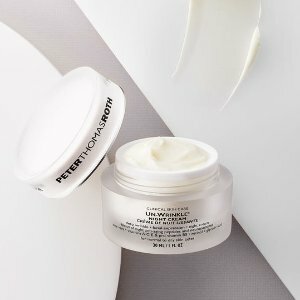 Peter Thomas Roth offers the $17(value $41)Un-Wrinkle Night CRÈME via coupon code "DEALMOONXUNWRINKLE". 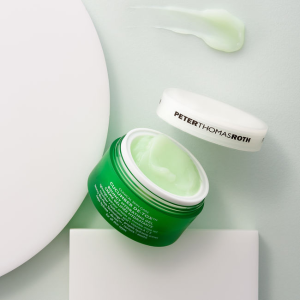 Peter Thomas Roth offers 68% off super-size Cucumber Gel Mask for $48(value $150) . 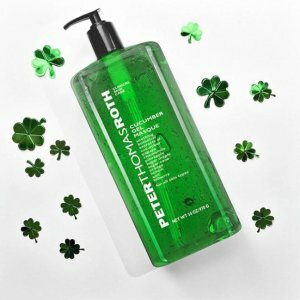 Peter Thomas Roth offers Cucumber De-Tox Foaming Cleanser for $10(orig.$35)，via coupon code "HBDDEALMOON19". 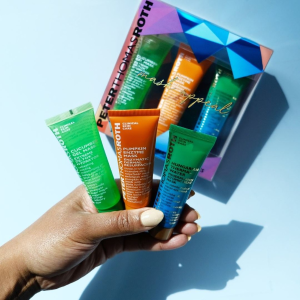 Peter Thomas Roth offers the Good To Glow Kit for $65($140 value). 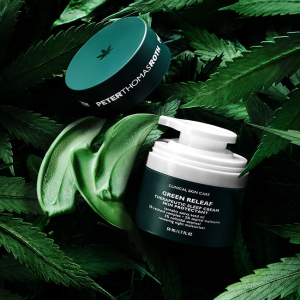 Peter Thomas Roth offers Green Releaf Therapeutic Sleep Cream Skin Protectant for $65. 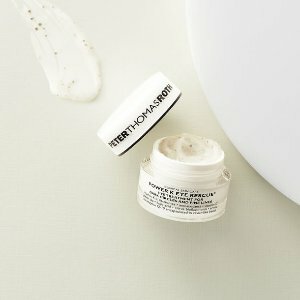 Peter Thomas Roth offers the Free 4-pc Bundle with $50 Purchase + 5 Peter's Inner Circle points when you refer a friend. 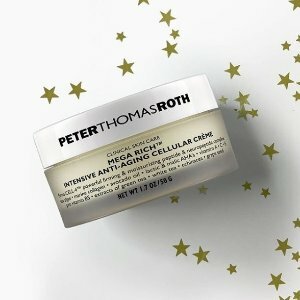 Peter Thomas Roth offers the $24(value $120) Super-Size MEGA-RICH INTENSIVE ANTI-AGING CELLULAR CRÈME + Free 24k Gold Pure Luxury Cleansing Butter + free shipping via coupon code "BLACKFRIDAY2018". 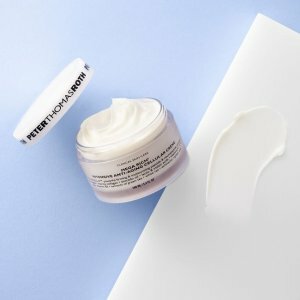 Peter Thomas Roth offers the $25 off any order + receive free un-wrinkle turbo serum 15ml ($100 value) any order via coupon code "BF254U". 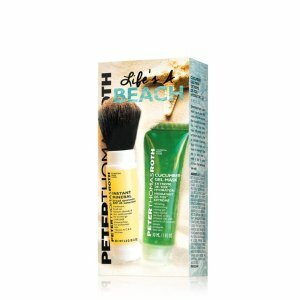 Plus, get extra 20% off entire order via coupon code "BF20OFF". Plus, get extra 15% off entire order via coupon code "15OFFPTR". 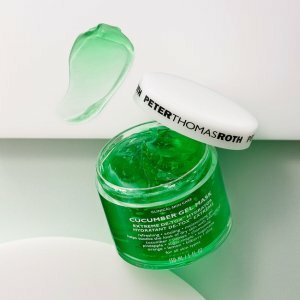 Peter Thomas Roth offers 68% off+ Extra 15% off of super-size Cucumber Gel Mask only for $40.8.（retail value$150) via coupon code "15OFFPTR". 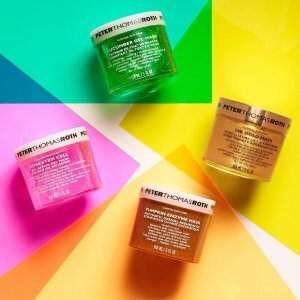 Peter Thomas Roth offers the Power K Eye Rescue Eye Treatments for $50. 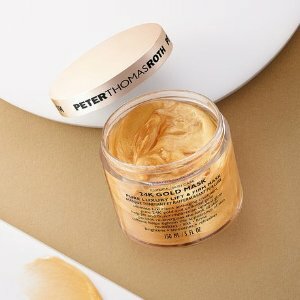 Peter Thomas Roth offers the Peter Thomas Roth 24K Gold Mask for $18. 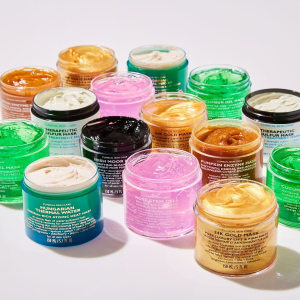 Peter Thomas Roth offers the Peter Thomas Roth Gold Rush Kit for $23.2. 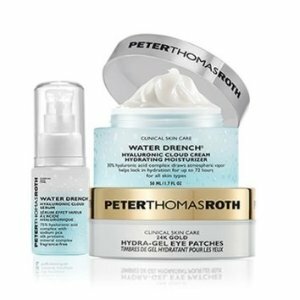 Peter Thomas Roth offers 60% off Select Sets. 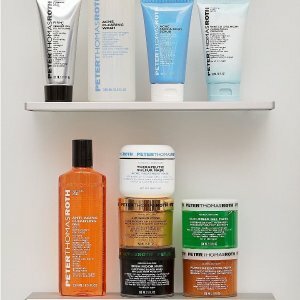 Peter Thomas Roth offers the Mask Frenzy 6-Piece Kit for $75($179 value). 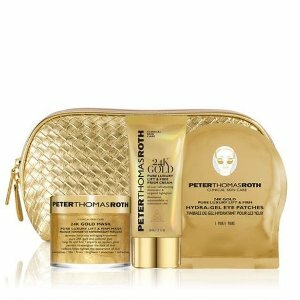 Peter Thomas Roth offers the Peter's Super Trio Set for $68. 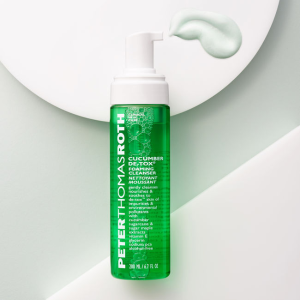 Peter Thomas Roth offers the Cucumber De-Tox Bouncy Hydrating Gel for $18(value $48) . No code required. 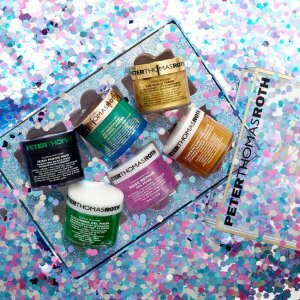 Peter Thomas Roth offers the Mask Frenzy 6-Piece Kit for $95(value $254) .